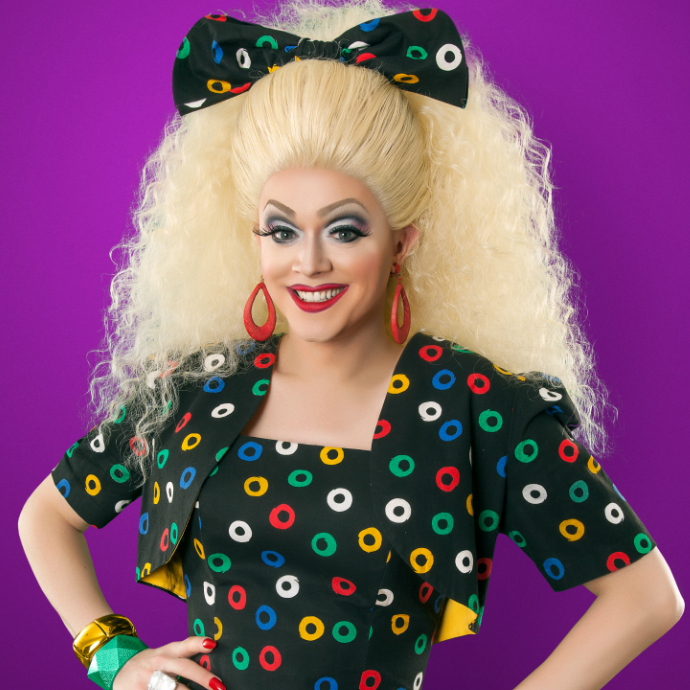 She is the creator/ producer/host of NYC’s annual live drag reality show “So You Think You Can Drag” at New World Stages, which completed it's 8th and final year FALL 2017. Paige often performs outside NYC and tours internationally with her all live sung one woman shows and is currently touring in “DRAG ME TO THE TOP!" She is headliner for Atlantis Events/Cruises. Her hosting skills include an impressive roster of clients including Sony, Coca Cola, Netflix, Bravo, the Gap and Rite Aid, to name a few.